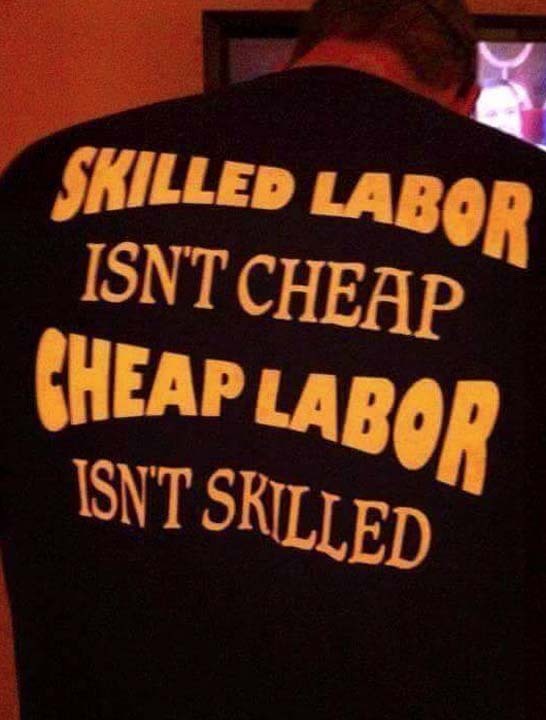 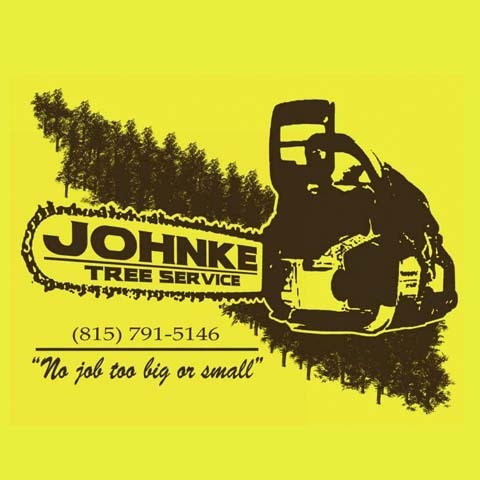 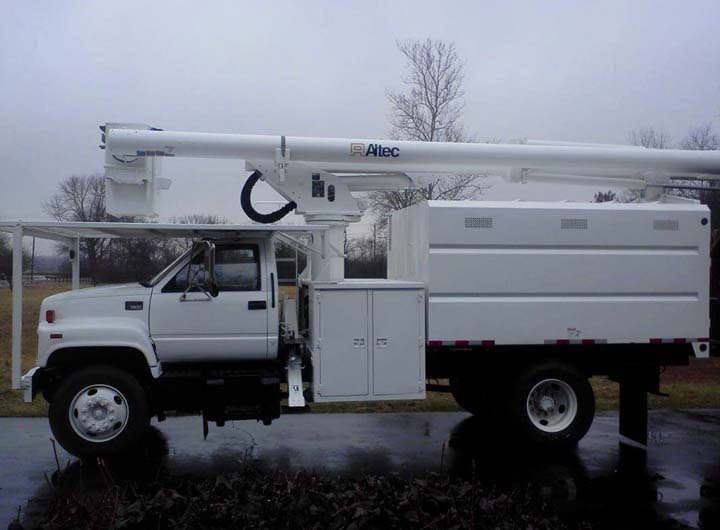 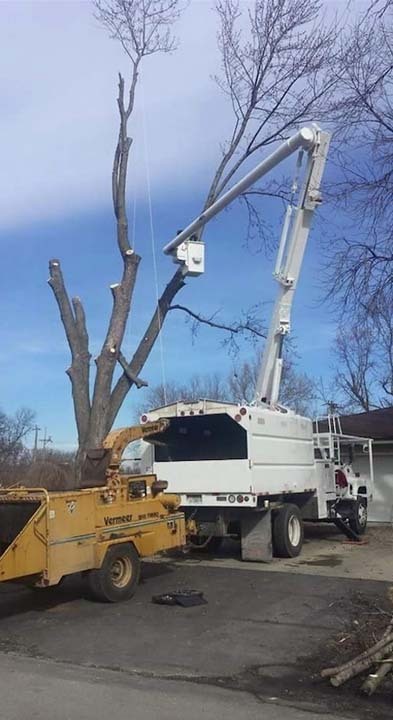 Johnke Tree Service, in Coal City, IL, is the area’s tree service specialist serving all of Coal City, Wilmington, Braidwood, Joliet and the surrounding areas for more than 18 years. 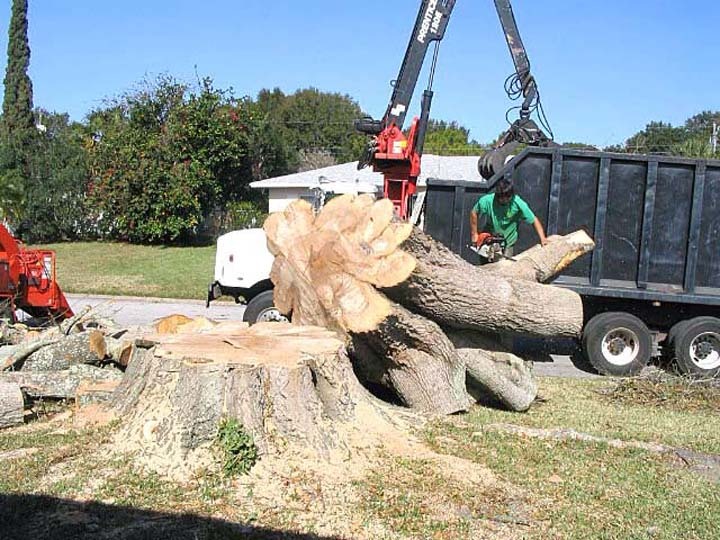 We specialize in tree removal, tree trimming, stump grinding, lot clearing, emergency storm cleanup and more. 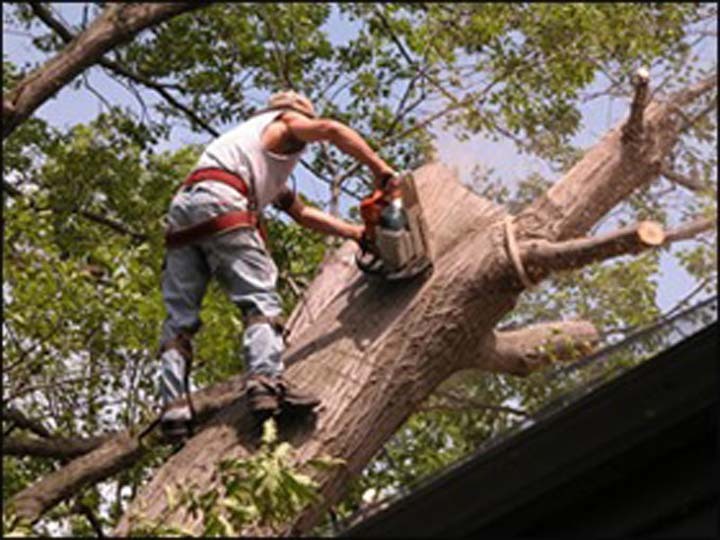 For all your needs in tree trimming, emergency services, lot clearing and more, call Johnke Tree Service in Coal City today.